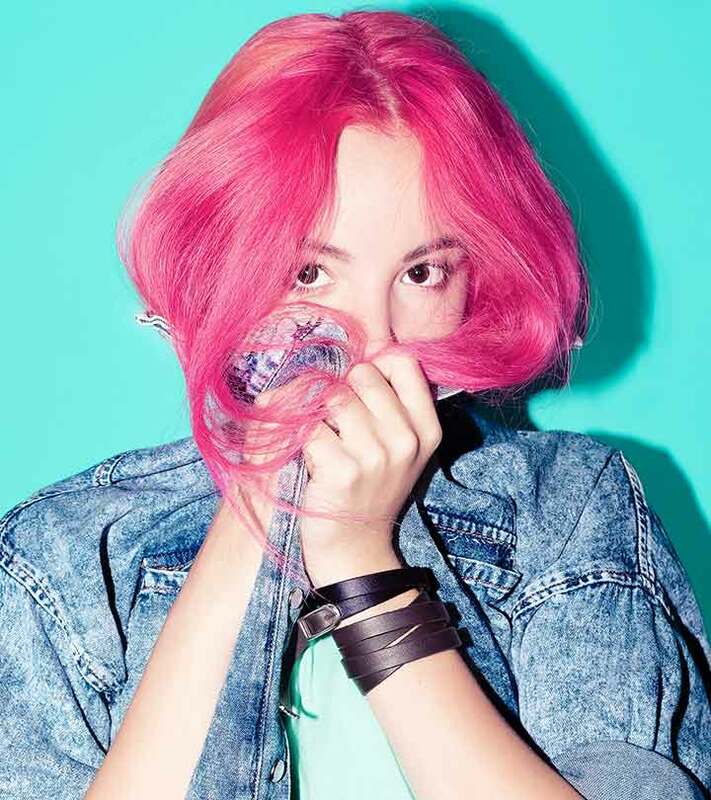 Pink hair will never go out of style. 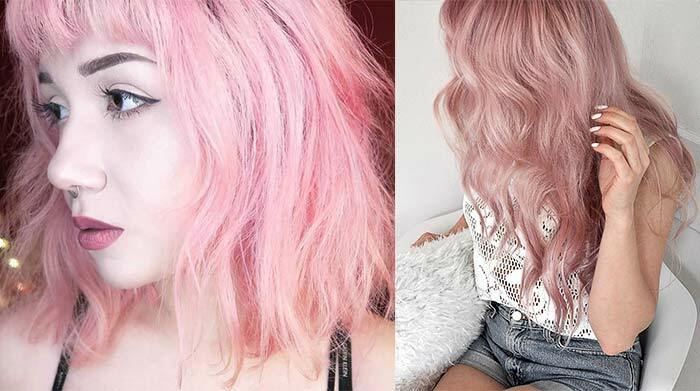 Regardless of whether you’re into a classic punk ’do, a pastel unicorn, or a vibrant ombre, there are shades and styles for everyone. 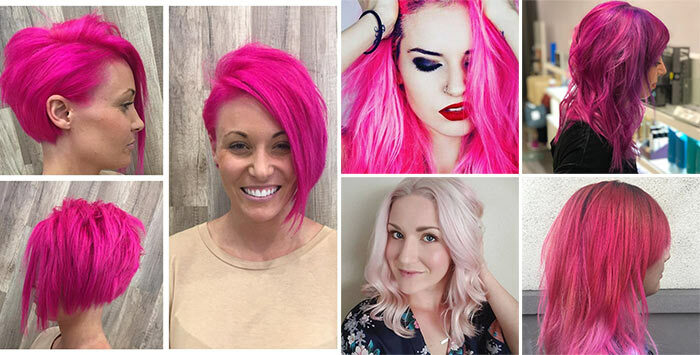 With a color so versatile, it comes as no surprise that pink is a constant crowd pleaser. 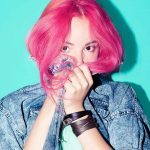 In this article, I’ve put together a list of the best pink hair colors. 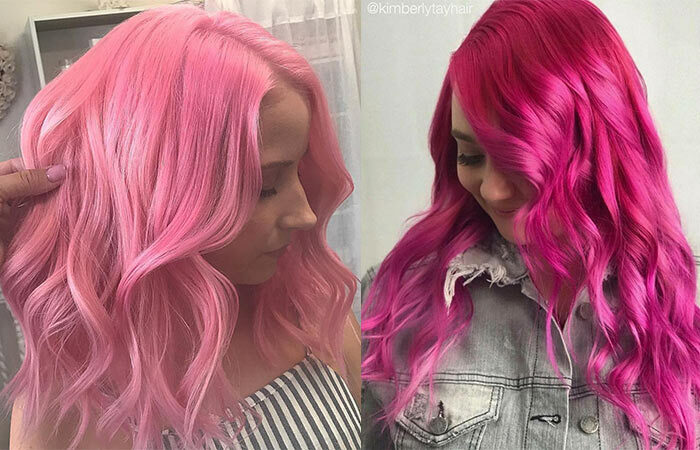 Keep reading to know which brands to keep an eye out for when you’re out shopping for pink hair dye. 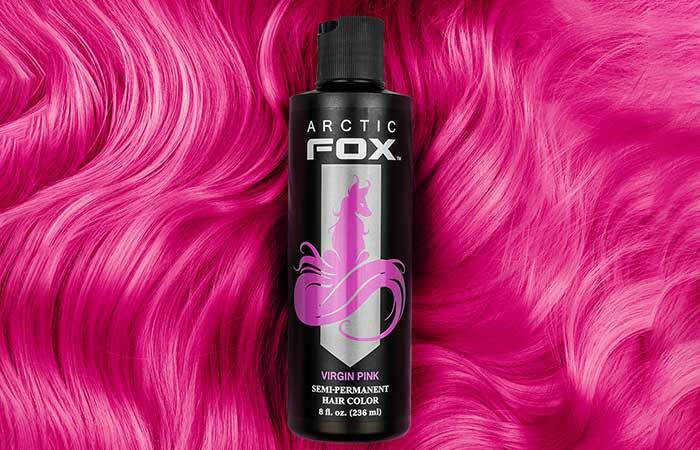 Arctic Fox is one of the biggest names when it comes to semi-permanent hair dyes. 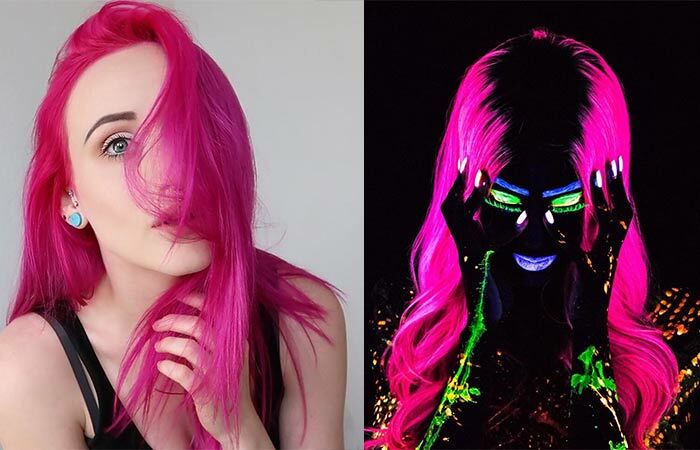 The brand currently has two shades of pink – Virgin Pink and UV Reactive Electric Paradise. The dyes are made from 100% vegan ingredients and are pigmented enough to show up on darker bases. They are also completely free of harsh ingredients and come with added conditioner that helps hydrate your hair. Fifteen percent of the brand’s products go towards animal welfare. Arctic Fox Virgin Pink and Arctic Fox UV Reactive Electric Paradise. Does not contain harsh ingredients. Comes with added conditioner, which hydrates your hair. Colors can be mixed to create custom shades. Can be diluted to create softer pastel shades. Has a pleasant grape-like fragrance. The color does not bleed. 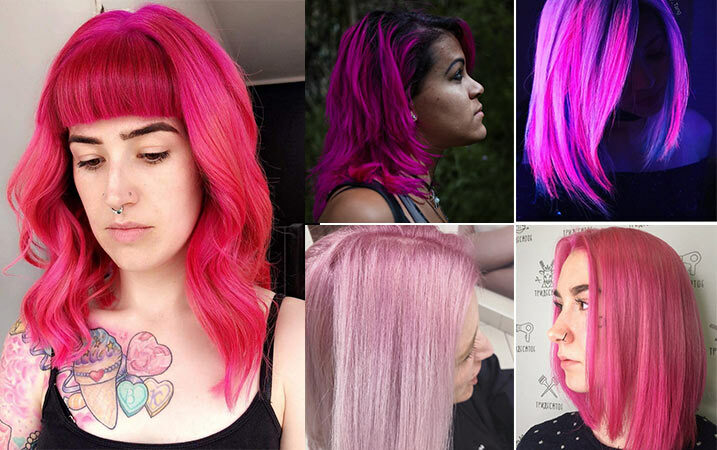 Manic Panic has been a trusted brand for semi-permanent hair dyes for decades now. With cruelty-free, vegan formulas and a large variety of shades, the dyes deliver vibrant results. 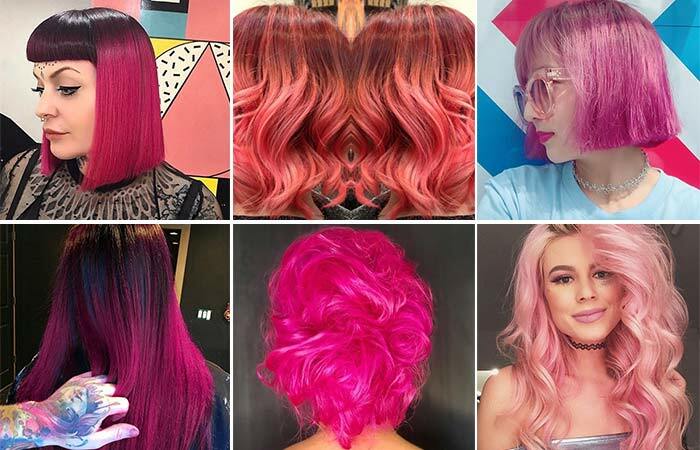 Manic Panic has 6 amazing pink shades to choose from – Cleo Rose, Cotton Candy Pink, Fuschia Shock, Hot Hot Pink, New Rose, and Pretty Flamingo. 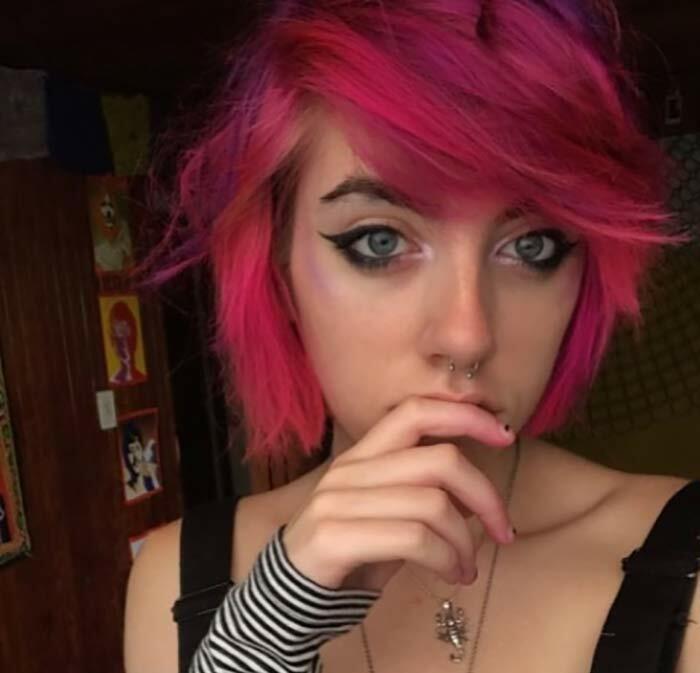 Manic Panic Cleo Rose, Manic Panic Cotton Candy Pink, Manic Panic Fuschia Shock, Manic Panic Hot Hot Pink, Manic Panic New Rose, and Manic Panic Pretty Flamingo. Colors can be diluted to create pastel shades. Colors may bleed for the first couple of days. Lime Crime Sext and Lime Crime Bunny. Scented, so it does not smell like chemicals. Fragrance might be too strong for some. 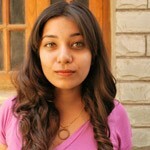 Colors will not take to darker hair. Joico Color Intensity has a range of intensely pigmented dyes that help create vibrant styles. The brand has 3 shades of pink – Rose, Hot Pink, and Soft Pink. The colors can be mixed to create custom shades and are often used by professionals to create gorgeous hair paintings. 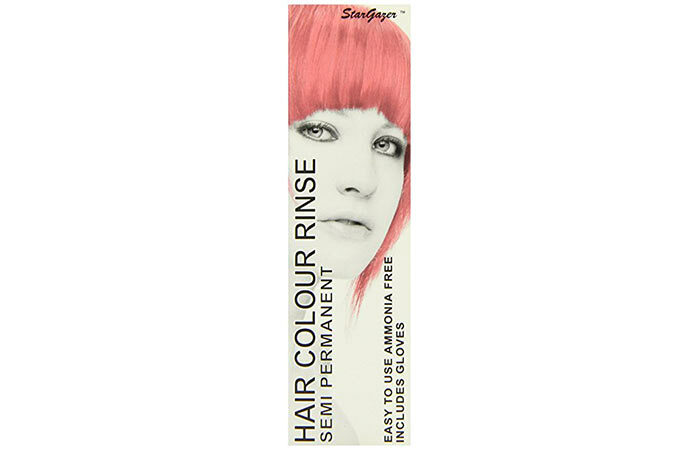 The no-peroxide formula helps keep your hair healthy and the color lasts for up to 15 washes. 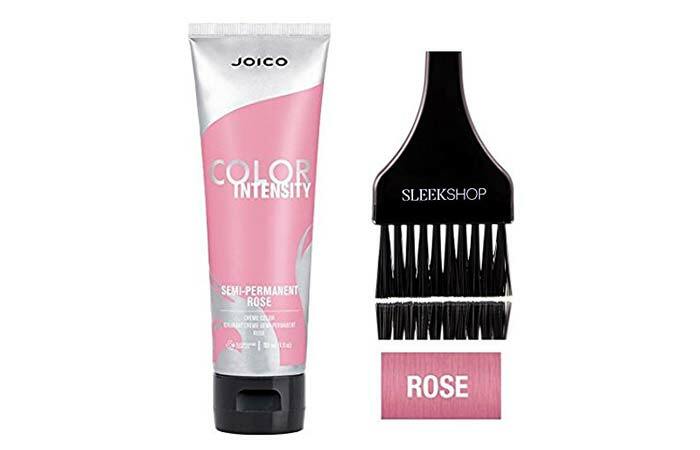 Joico Color Intensity Rose, Joico Color Intensity Hot Pink, and Joico Color Intensity Soft Pink. May bleed in the shower for the first couple of washes. Pravana is an award-winning hair color that has a wide variety of colors ranging from vivids and neons to soft pastels. With 5 shades of pink – Vivids Pink, Vivids Magenta, Pastels Pretty In Pink, Neon Pink, and Locked-in Pink, this brand has a lot of colors to choose from. The colors can be mixed to create custom shades and the professional quality dye can last you a long time when used right. 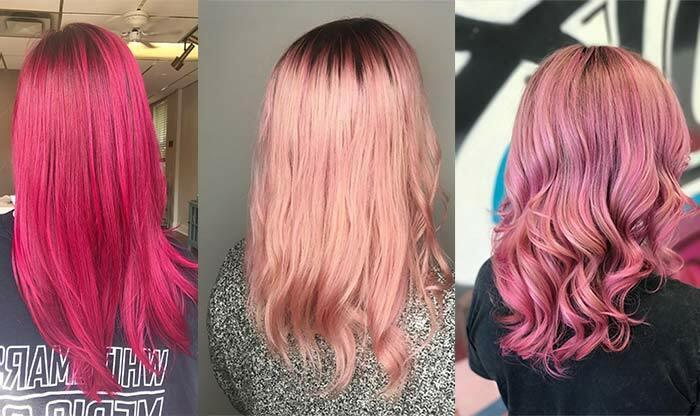 Pravana Chromasilk Vivids Pink, Pravana Chromasilk Vivids Majenta, Pravana Chromasilk Pastels Pretty In Pink, Pravana Chromasilk Neons Neon Pink, and Pravana Chromasilk Locked-In Pink. Lasts for at least 4 weeks. A large variety of shades to choose from. Vibrant and extremely pigmented colors. 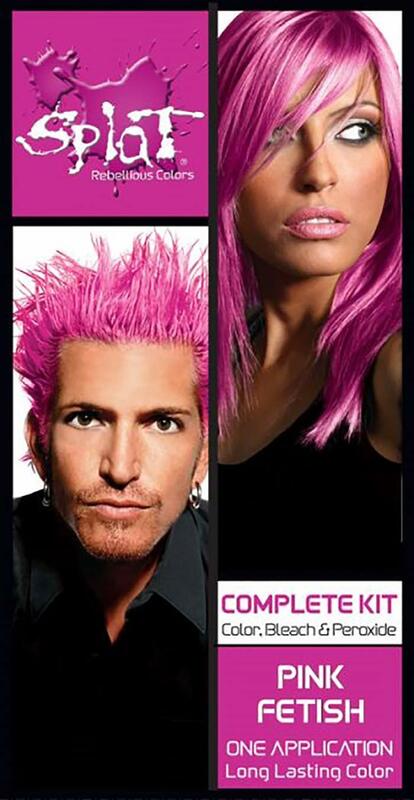 Splat Hair Dye comes with bleach and developer for pre-lightening your hair. The brand has one shade of pink – Pink Fetish. The brand claims that the color can last for up to 30 washes during which time it fades beautifully to a pastel shade. Splat does not animal test and uses vegan ingredients. Color stays on for at least 3 weeks. Comes with bleach and developer for pre-lightening hair. Budget-friendly for a bleaching and coloring kit. Color bleeds in the shower. Needs to be stored in ziplock bags to keep the dye from drying out. Lunatik Hair Dye claims to have superior and longer lasting colors that give you vivid results. These pigmented dyes are vegan and cruelty-free. They are also free from harsh chemicals such as ammonia and PPD. Stays vibrant for a long time. 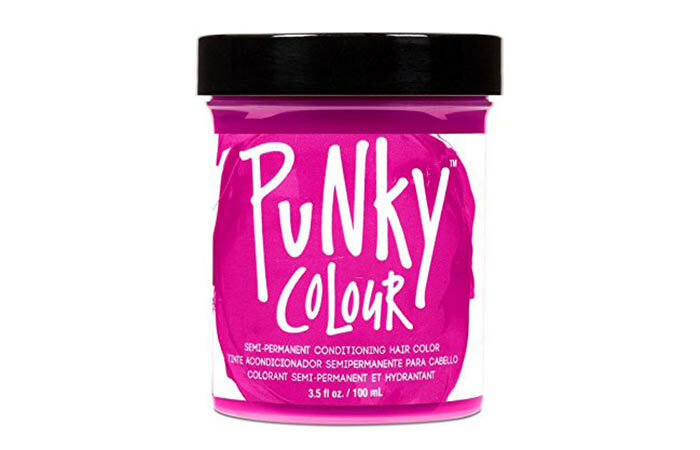 Jerome Russell’s Punky Color is created by a hair color expert. The brand claims that the ingredients used in their colors are of the highest quality and that the dyes do not bleed at all. 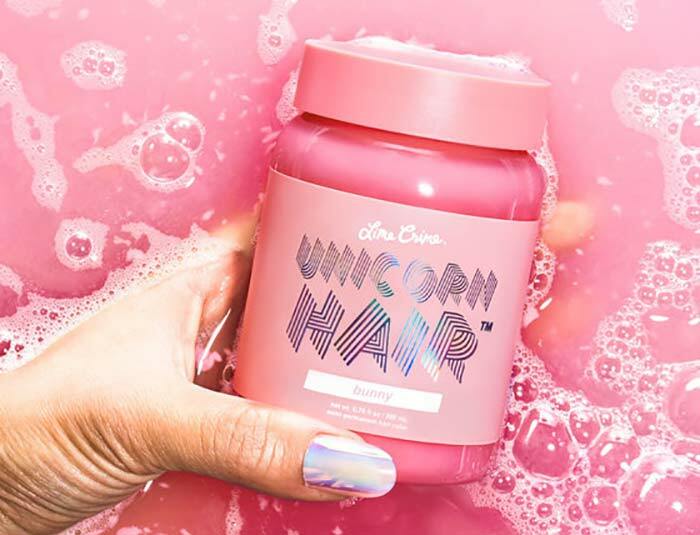 All the products are cruelty-free and the dyes leave your hair looking vibrant and feeling hydrated. Jerome Russell Punky Color Cotton Candy and Jerome Russell Punky Color Flamingo Pink. Vibrant and highly pigmented colors. Color stays vibrant for at least 3 weeks. Some of the colors do stain and bleed, as opposed to the claims made by the brand. Renbow launched the Crazy Color range in the UK in 1977, and the dyes have been a cult favorite ever since. Being one of the oldest brands that sell bold unnatural colors, Crazy Color has loyal consumers thanks to their large spectrum of shades to choose from. 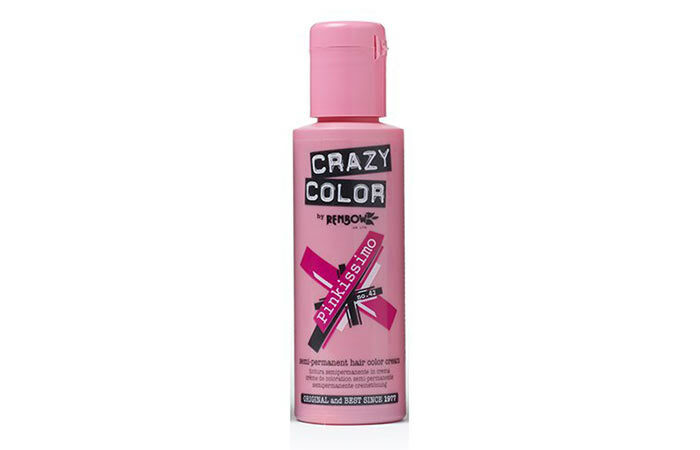 Renbow’s Crazy Color has 3 shades of pink – Candy Floss Pink, Marshmallow Pink, and Pinkissimo. 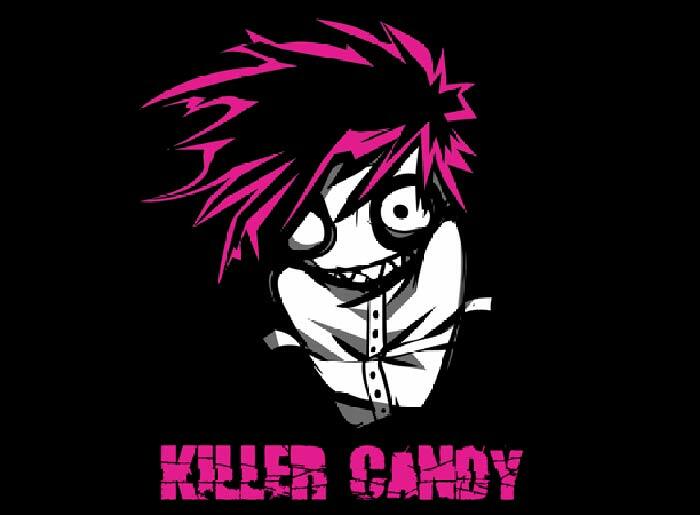 Crazy Color Candy Floss Pink, Crazy Color Marshmallow Pink, and Crazy Color Pinkissimo. Three amazing shades of pink to choose from. Stargazer’s Semi-Permanent Hair Color line contains conditioner, which leaves your hair feeling extremely hydrated. The direct color treatment has vibrant and vivid pigments that last for a long time. It does not contain ammonia or peroxide. Stargazer Cerise, Stargazer Baby Pink, Stargazer Rose Pink, Stargazer Shocking Pink, and Stargazer UV Pink. The colors last for a long time. The colors only work on extremely light hair. Pink is always in fashion, regardless of what kind of fashion. Ensure that your hair’s getting the best by picking the right products. What’s your favorite shade of pink? Let us know in the comments section below.